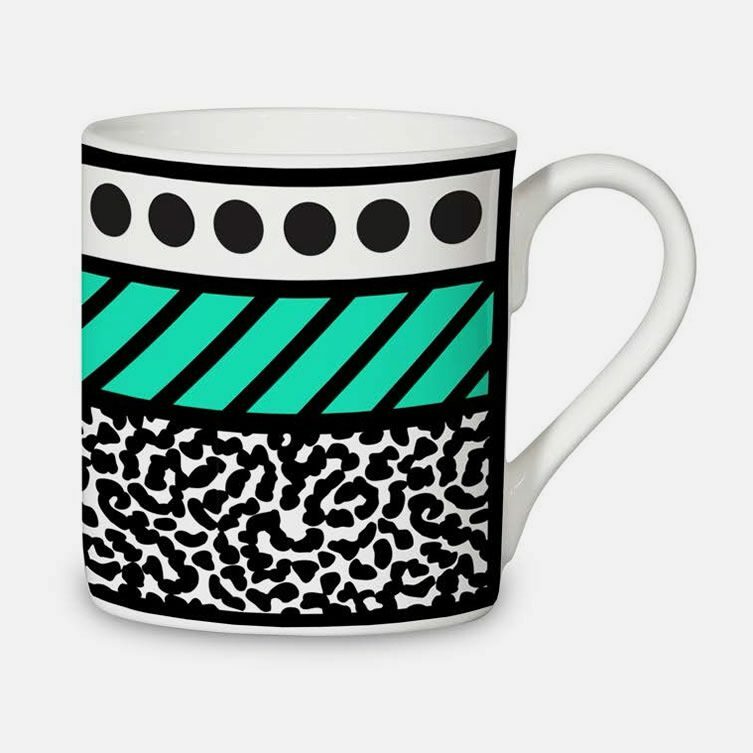 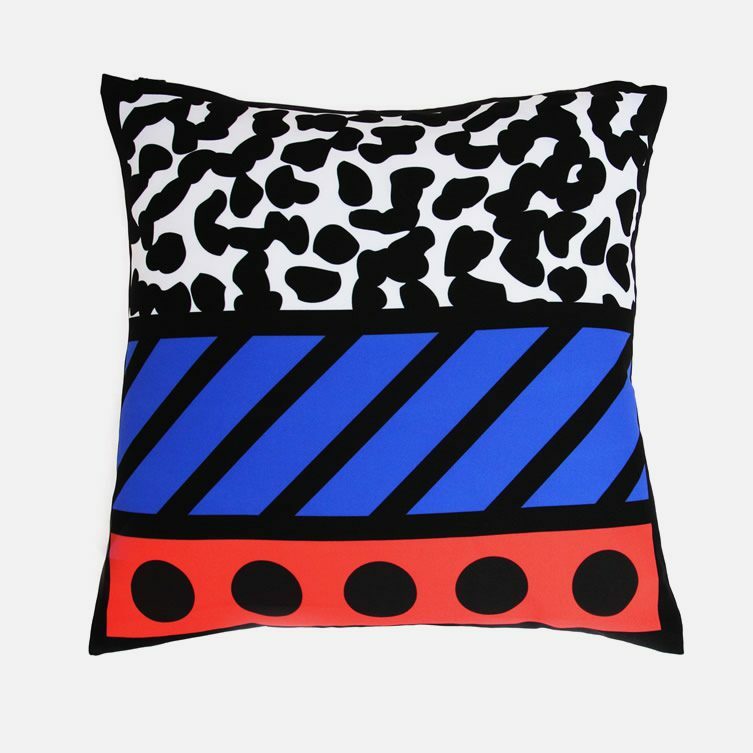 As immense fans of Camille Walala’s eye-popping, Memphis Movement-inspired design work, it’s music (probably really jangly, joyful, noisy music) to our ears to hear of the globe-trotting artist’s involvement with design store Aria, as part of a London Design Festival collaboration. 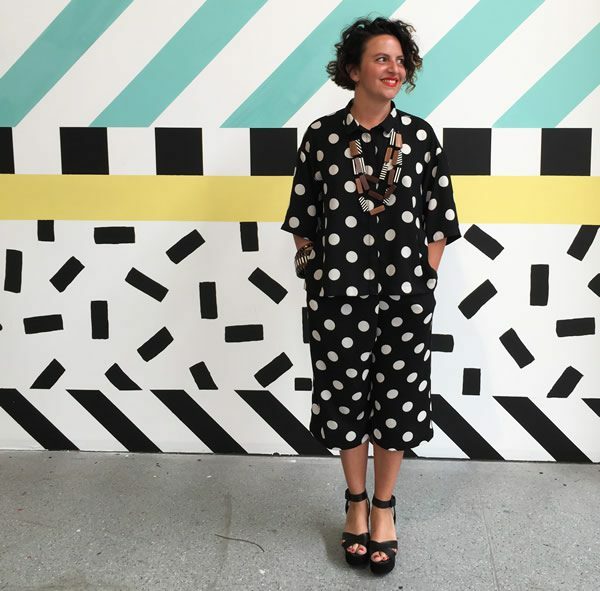 Having created a collection of furnishings, prints and ceramics (the latter with Stoke on Trent’s CoBaltum) in her signature tribal POP style, the artist — also known for transforming social spaces into traffic-stopping statement works (think Melbourne’s Third Drawer Down; and a now iconic building on Old Street, Shoreditch) — has started work on an installation at Aria’s Islington space; where you can currently find her transforming walls into a huge Walala-style mural. 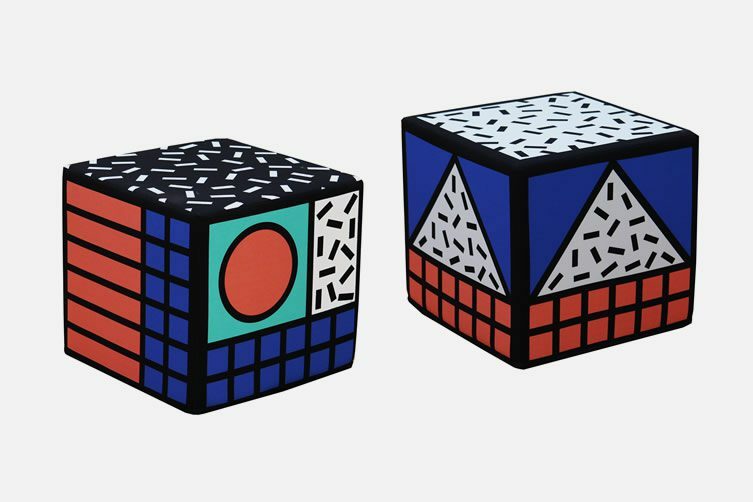 Head down to Barnsbury St, N1, during London Design Festival for a retina-rupturing treat.